Lear Werts successfully represented a paramedic who was fired by his hospital shortly after reporting discrepancies with his ambulance’s narcotic medication log. Like many paramedics, our client worked for multiple hospitals and ambulance districts. His primary employer, though, was a small rural hospital. During a routine shift-change, our client realized that the narcotics log in the ambulance had not been updated. 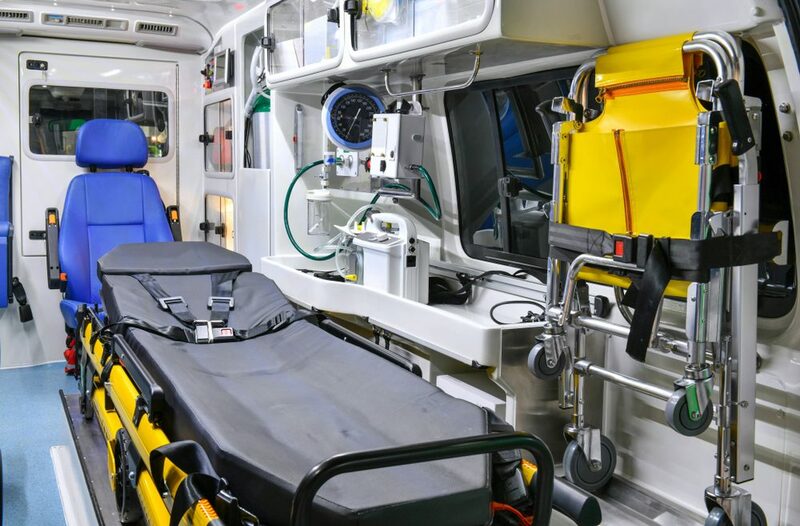 Because ambulances routinely carry narcotic medications for emergency use in the field, each ambulance is required to maintain a rigorous log of its narcotic medication to allow for tracking and loss-prevention. When our client made his initial report to the hospital’s administration, he was told not to worry about it and that he was blowing it out of proportion. During our client’s next shift, he discovered that the log had not been reconciled correctly. Rather, it had been further-altered with a back-dated entry. Our client again tried to report it to the hospital and informed the hospital’s administration that he felt he needed to report the alteration of the log to the federal Drug Enforcement Agency (DEA) and the Missouri Bureau of Narcotics and Dangerous Drugs (BNDD). Our client was told such a report was not necessary. Fearing that he could be held responsible for any unaccounted-for narcotics, our client called the regulatory agencies and reported the discrepancy. Shortly after our client made a report of the situation to the DEA and BNDD, he was taken off the ambulance schedule at the hospital. While Missouri law has recently been modified by the Legislature on this subject, Missouri employees are protected from adverse employment action by their employers for reporting illegal acts to the proper authorities. In this instance, our client believed in good faith that the law required him to report any discrepancy in the narcotics log to the DEA and/or the BNDD. Shortly after he made his report, he effectively lost his job. The lawsuit filed by our client alleged that the hospital’s actions amounted to an unlawful termination of his employment in retaliation for his report to the DEA and BNDD. Following initial discovery, the case was settled after a day-long mediation.